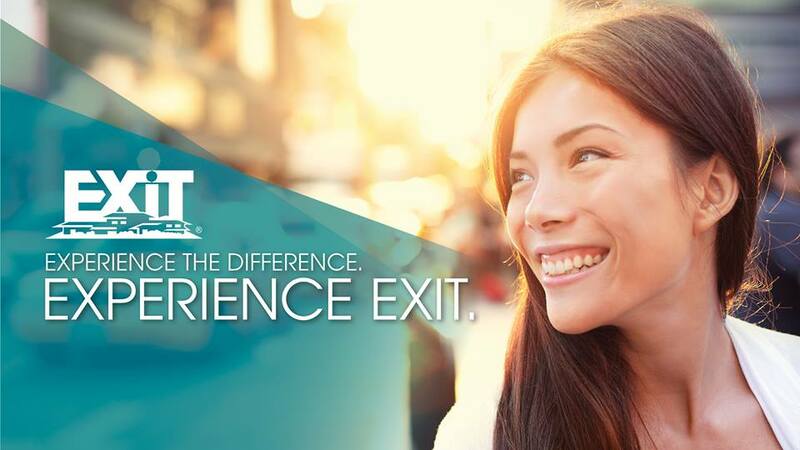 Whether you’re new to real estate or a seasoned veteran, a career with EXIT Real Estate Results can be very rewarding, both personally and financially. Call us at 407-788-6474, email us exitlongwood@gmail.com or fill out the contact form below to schedule your appointment with our Broker. Commonly utilized in the insurance and music industries, residual income is earned when someone does the work once and is paid over and over again for that work done.EXIT Realty has introduced the concept of single-level residual income to the real estate industry and with the EXIT Formula, now everyone in the Corporation can receive a “piece of the action" for helping to build EXIT Real Estate Results through a process known as sponsoring.